Andy "Smoothie" Ta has signed with Team SoloMid after departing from Echo Fox. The announcement came Saturday and revealed the newest inclusion to one of the most popular NA teams in the world, TSM. Smoothie was previously a support player for teams Echo Fox, Liquid and Cloud 9. On his time with Cloud 9 Smoothie made two quarter-finalist appearances at Worlds 2016 and 2017, and briefly played with Echo Fox in the 2018 season. 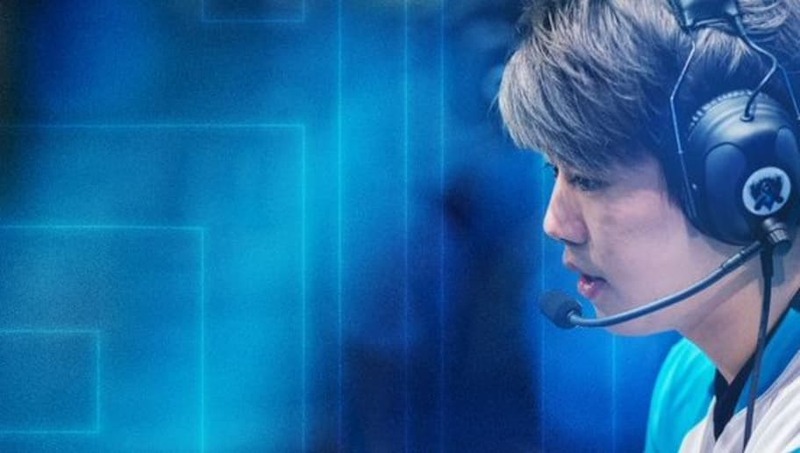 Smoothie is something of a veteran to the ​League of Legends scene, as he first started playing professionally in 2015 when he was barely 18 years old. In ​TSM's announcement, it made sure to touch on Smoothie's reputation for leadership along with his impressive track record, giving us a sense of the role he will fill in the new roster.